This month we are discussing a hard topic with a desire to communicate God’s love, grace and truth. There is great confusion in our culture right now concerning gender. We know where confusion comes from, but our feelings can be so strong, and our society can let go of God’s purposes and pick up an identity the world gives. Is there an answer to all this confusion? 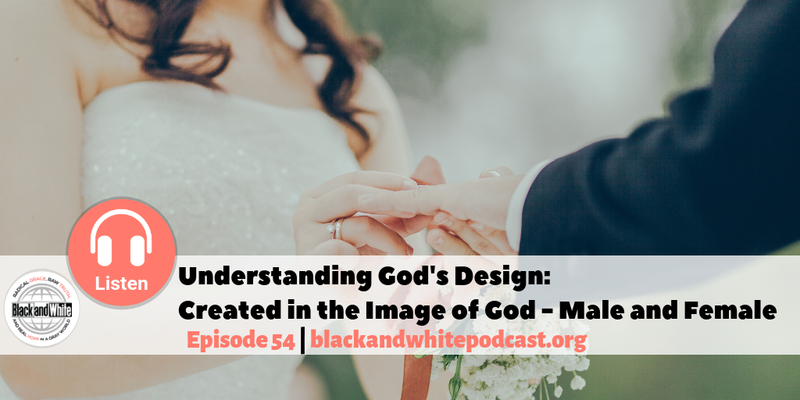 Listen in as authors and speakers Denise and Angela discuss God’s design of creating man and woman and embrace who He made you to be.